A 2017 French documentary film directed by Agnès Varda and JR. 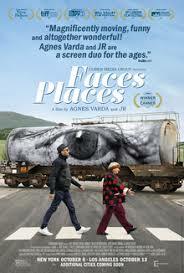 The film follows Varda and JR traveling around rural France, creating portraits of the people they come across. Discussion led by Deb Trumm.